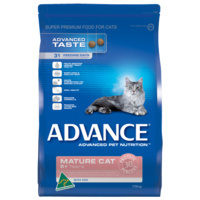 Is an easy-to-use spot-on, Advantage is applied monthly. 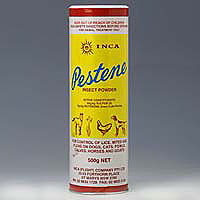 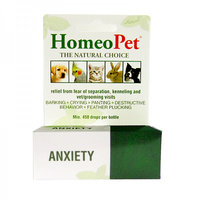 Its effective ingredient stops fleas feeding within 3 to 5 minutes and kills both adult fleas and larvae within 20 minutes. 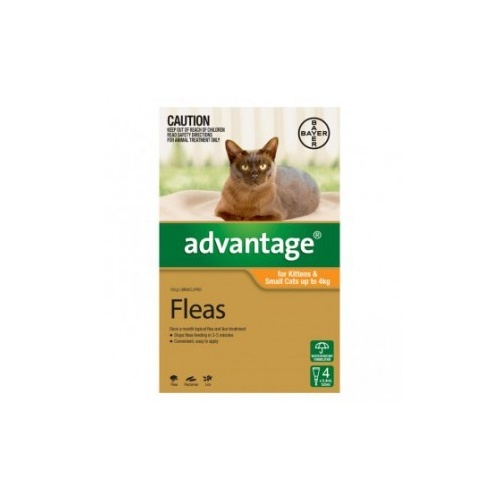 Advantage is the only flea product you need as it breaks the flea life-cycle. 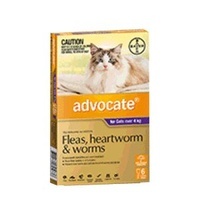 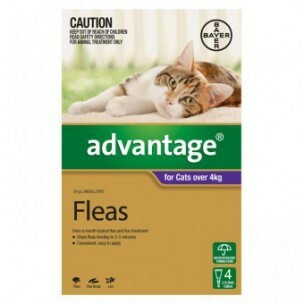 Advantage kills fleas in your cat’s surroundings – your home. 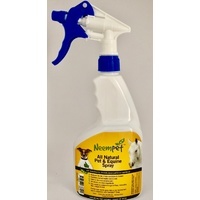 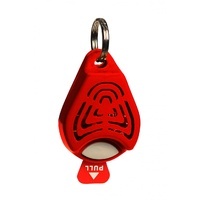 It even provides protection for your cat when it comes into contact with other pets that have fleas. 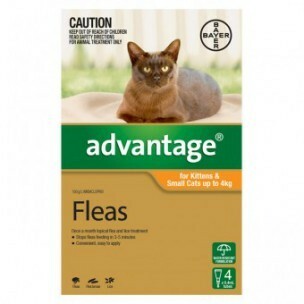 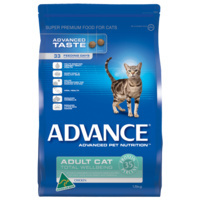 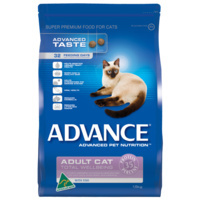 Advantage spot-on flea treatment for cats is for external use on cats of any age after weaning. 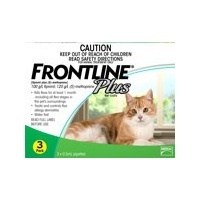 Kittens that haven't been weaned will still be protected from fleas if the mother cat is treated with Advantage.